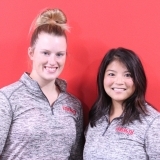 Schedule a FREE Fitness and Nutrition Consultation to get you started! 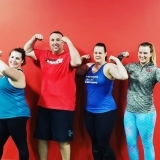 We have such awesome members that we wanted to tell you all about them, so we decided to start this new monthly feature so you can get to know the community that makes up The Strength Collective. 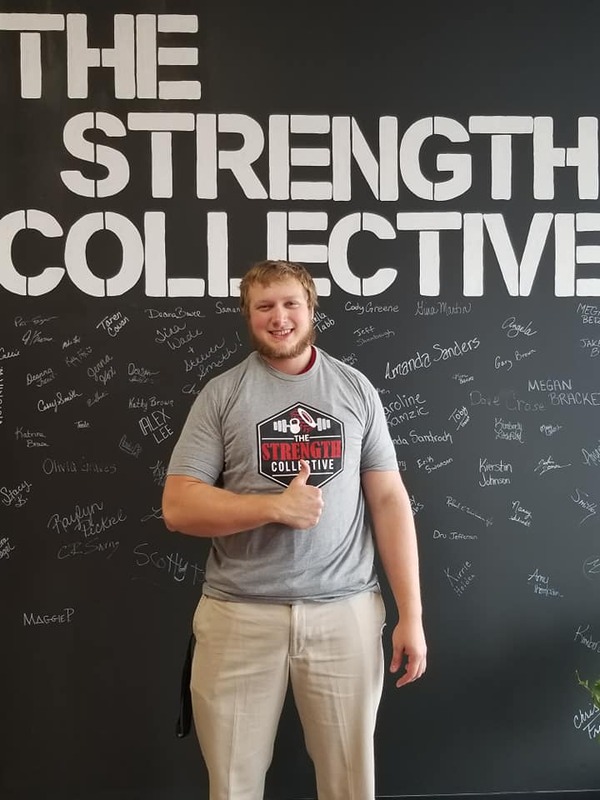 Our first ever member of the month is Dalton Buckman, a 20 year old Strongman competitor and huge supporter of The Strength Collective since we opened in July 2018. Dalton works at both Target and GNC in Galesburg. He is passionate about Strongman competition and is eager to spread his knowledge and love for strongman style training to others. One way he is doing this is by organizing an all-levels Strongman Competition in June 2019, hosted by The Strength Collective. 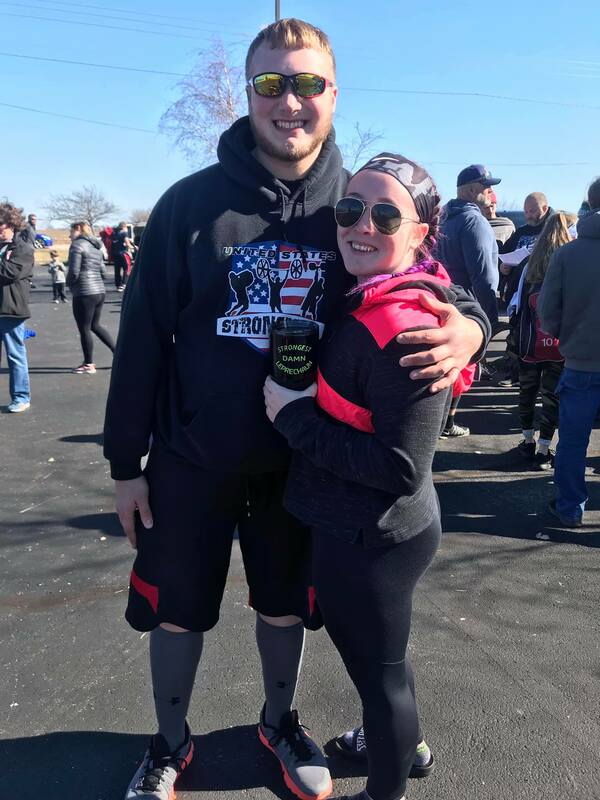 His goal is to get both new and experienced Strongman competitors to come together to spread the word about the sport and encourage people of all ages to give it a try. Stay tuned for more information on dates and times as we will be releasing those soon! Q: What got you started working out? A: Lifting weights for football in high school and wanting to be stronger. Q: How many days per week do you typically work out? Q: What’s your favorite post-workout meal or snack? Q: What do you find most challenging about working out? A: Using time effectively. My workouts take a big chunk of my day making time management key to my busy life. 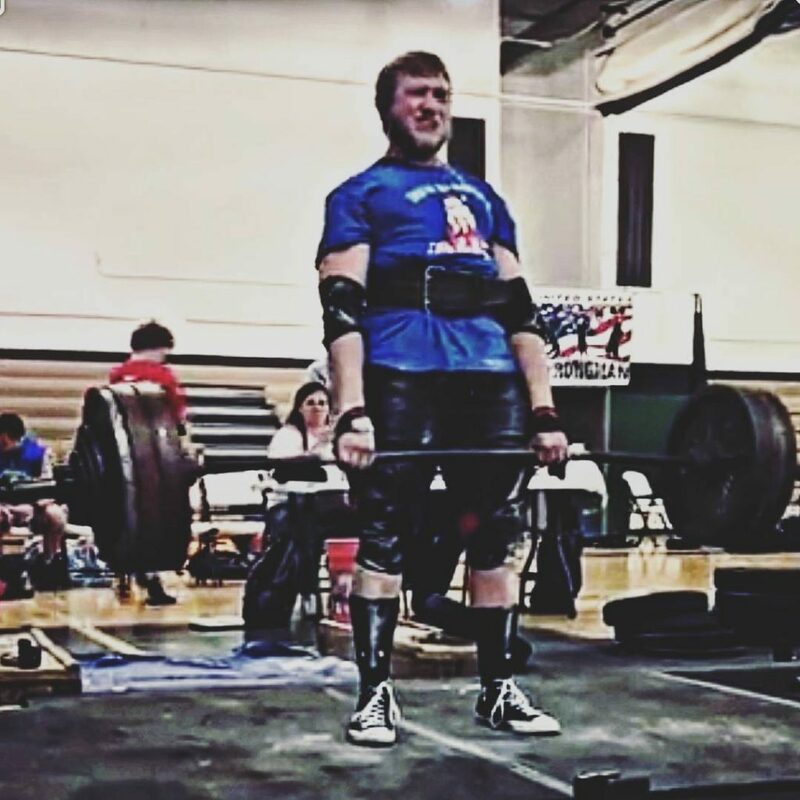 Dalton won 2nd place at the Strongest Damn Leprechaun strongman meet on March 16th. Member Kierstin Johnson also competed and won first place in her division. Congrats! Q: How do you stay motivated to work out consistently? A: Competing in strongman helps constantly needing to be stronger for meets. But all in all I love spending time at the gym, it’s like a second home. Even the hard days that I feel awful there’s no other place I’d rather be. Q: What advice do you have for someone who’s thinking about starting or just getting started in the gym? A: Find something that interests you about working out and become obsessed with it. If you can’t find anything a positive friend that will stick by your side will take you a long way. Having like minded people around will always be a huge motivator! Q: What fitness accomplishment are you most proud of? A: Taking second in the Teen division at a national level meet. Also holding a national deadlift record when I was 18. A: I take medication for ADD. I would say training helps me build my focus a lot and it does make school difficult sometimes but so far I’ve managed to be in honors almost every semester and will have my associates at the end of this semester. Q: What’s your favorite thing about working out at The Strength Collective? A: The environment is very different from anywhere else in town and I can train how I need to in order to be a national level athlete. 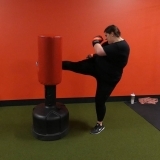 Being able to have access to the equipment I need and being able to store my equipment at the gym has made a huge impact on my training and I couldn’t be happier! Thank you Dalton for your support and always encouraging others! Add your name and email to begin receiving updates regarding promotions and new offerings! © 2019 The Strength Collective Galesburg. All rights reserved.